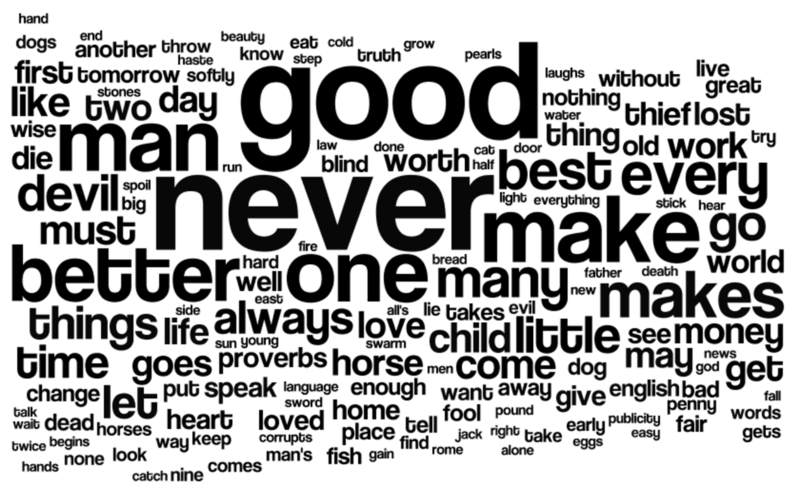 Home > Blog > Content > What Words and Phrases Can We Eliminate From Our Writing? How can Twitter’s 140 character missives, and pithy Snapchat highlights get translated into our everyday writing as communicators? 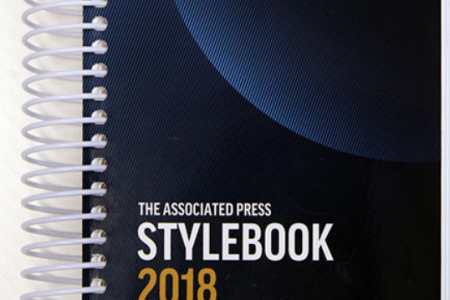 Every time I reach for my AP Style Book, I am reminded of a college journalism professor who left her mark on me for a couple of reasons: First, we had weekly quizzes on the AP Style Book, which was a great way to learn and practice the rules. And if you weren’t sure there was a rule, at least we all learned to use the book to see if a rule existed. Second, she was a stickler for writing in the simplest terms, using concise, action words and cutting out fat from our writing. Following is a list of words or phrases that should be eliminated from our writing, along with a suitable replacement word. 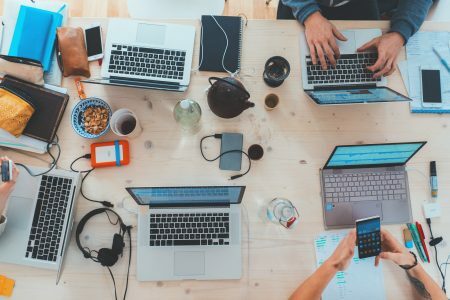 Just like Bitly and Tiny URL help us shorten URLs for social media, this list can help tighten all of our writing. 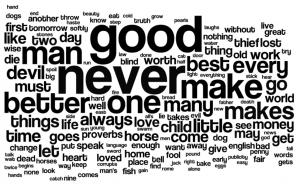 What are some of your favorite words or phrases that can be omitted and replaced with a single word?